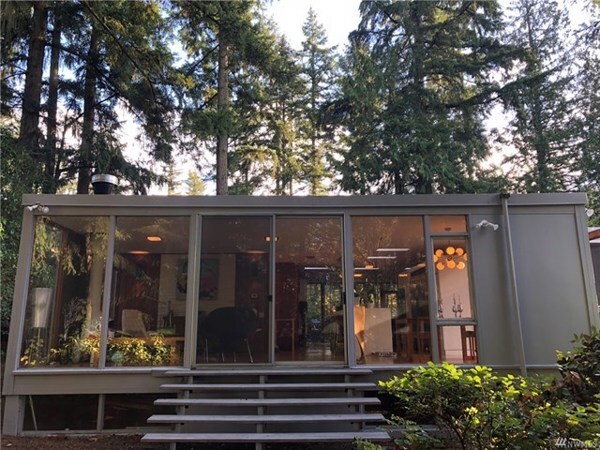 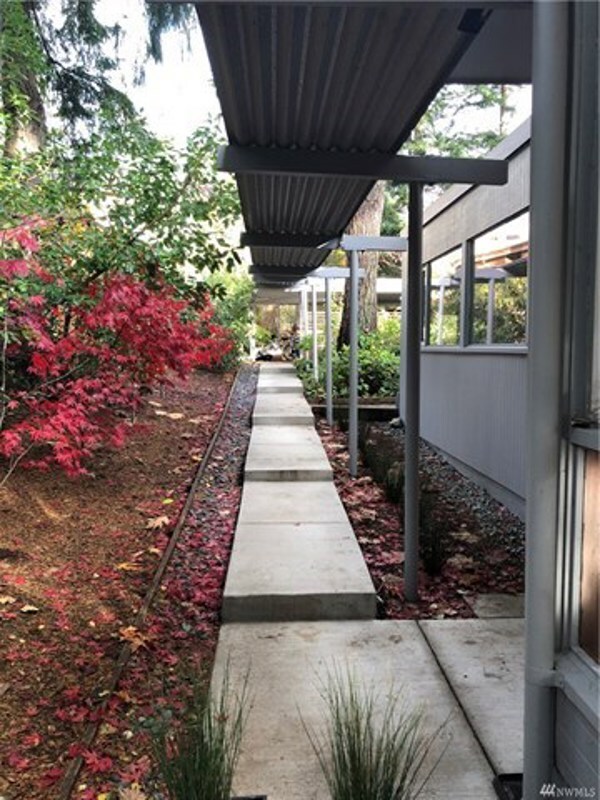 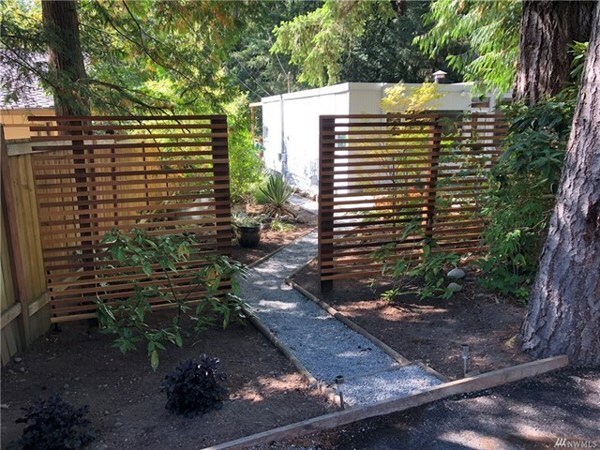 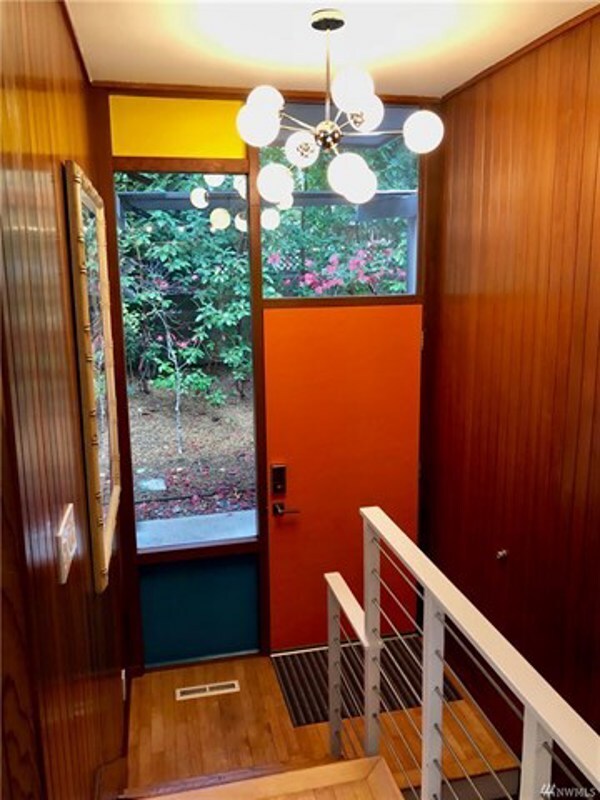 Introducing a Unique & Private Mid-Century blend of Modern, Zen and Nature by Seattle Architect Edward Cushman. 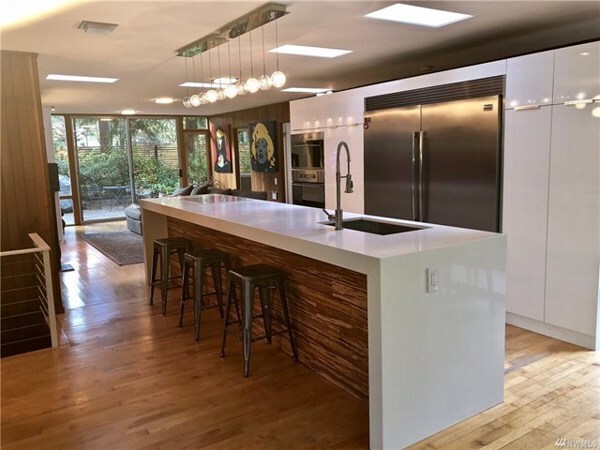 Open concept floor plan & designer kitchen w/SS commercial appliances & quartz counter-tops.Skylights, floor-to-ceiling windows create light, bright glass home in the woods. Includes hardwoods, gas heat, tankless water heater, built-in shelving & original fireplace.Large landscaped lot w/entertaining patio & zen shed among tall trees & native foliage.Surrounded by hiking/biking trails!